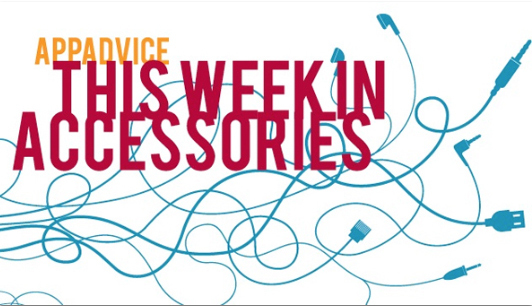 Welcome back to our weekly look at some of the newest iOS device accessories to hit the market. In this edition, we highlight two iPhone 5s/5 cases, a high-capacity battery pack, and more. Originally started as a Kickstarter project, the Sparkbeats case for the iPhone 5s/5 can now be purchased from bitemyapple.co. 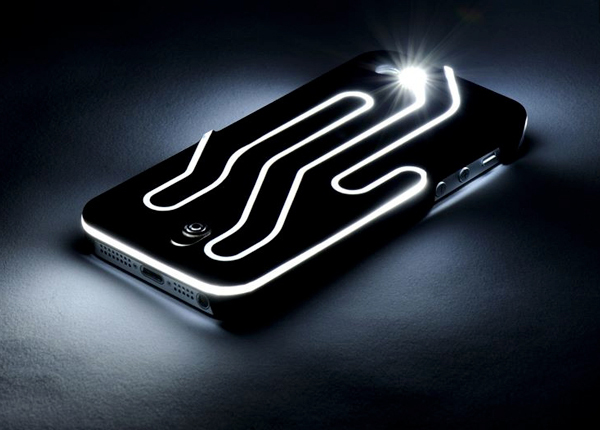 Thanks to a wave guide plate, the unique device uses the iPhone’s LED to light up the entire case. 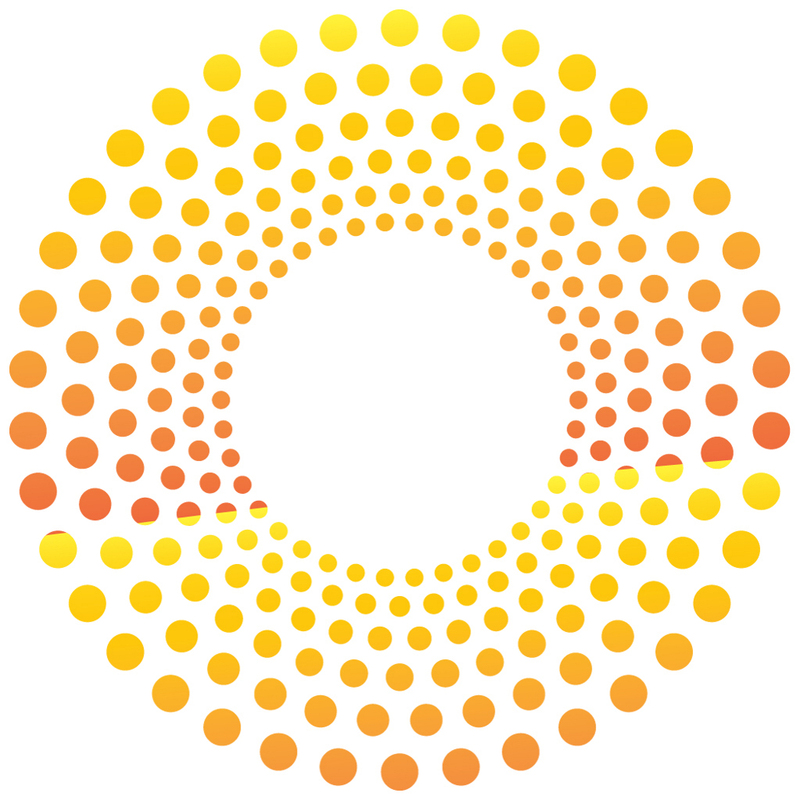 Along with being able to visibly alert users when they receive a phone call or text message, the companion Sparkbeats app allows owners to customize the light settings while in motion. Available in black or white, the Sparkbeats case can be purchased from Bite My Apple’s site now for $49.99. A powerful mobile speaker, the Speaker Mojo from bem wireless also features an 1,800 mAH power bank to charge an iPhone, iPad, or other USB-based device. The 2.5-inch cube has a range of up to 40 feet via a Bluetooth connection The built-in battery provides up to 18 hours of music before needing to be recharged. With its microphone, users can even take phone calls using the speaker. The Speaker Mojo can be purchased now directly from the company’s site for $89.99. Buyers can select from one of four colors – black, white, blue, and gray. 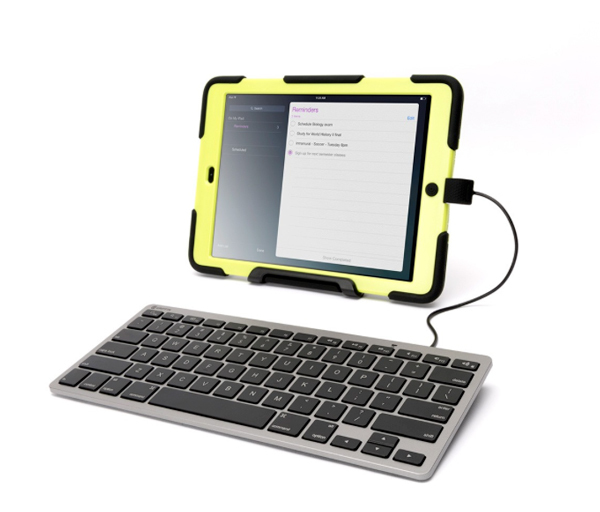 Designed for educational and business use, the new wired keyboard for iOS devices from Griffin Technology plugs directly into an iPhone or iPad and requires no batteries. Along with a 3-foot cord, the keyboard itself mirrors the design of Apple’s Wireless Keyboard while offering full iOS function keys. Retailing for $59.99, the keyboard can be purchased now directly from Griffin. Buyers can select from a 30-pin dock connector or Lightning plug version of the device. Kanex is the latest accessory manufacturer to introduce a portable battery pack for power hungry mobile device users. 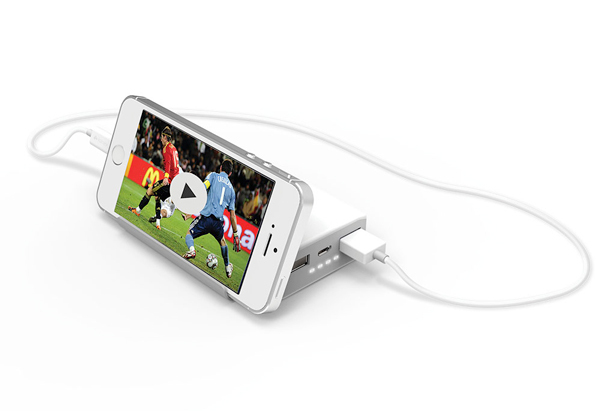 Its new GoPower Pack offers both a 1.0 and 2.1 amp USB outlet. The 6,000 mAH battery can provide up to two full charges of an iPhone 5s. And along with LED status indicators that let you know how much power is left in the battery, the unique slide-out stand provides a perfect place for your iPhone while charging. The 6,000 mAH battery pack can be purchased now from Kanex for $49.95. An 11,000 mAH is currently listed as out of stock. 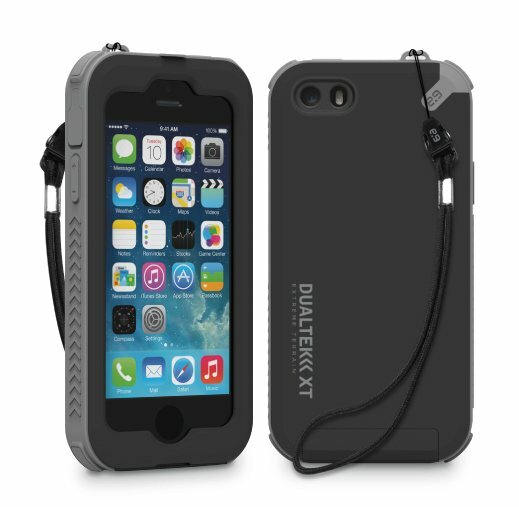 An affordable rugged case option for the iPhone 5s/5, PureGear’s new DualTek XT Extreme Terrain is IP65 certified for dust proof and water resistant protection. Made with a dual-layer protection system and featuring a built-in screen protector, users can also take advantage of the lanyard loop with a quick release clip. Available in a blue/black or gray/black color combination, the case can be purchased now for $49.99 directly from PureGear. Twelve South's HoverBar Gets Another Update Twelve South has announced the arrival of the HoverBar 3 for current-generation iPads. Modern Day Pinewood Derby: Control A SmartWood Vehicle From Your iPhone Just launched on Kickstarter, you can select to construct a crawler, dragster, or off-road truck. LG Is Set To Launch Two New Wearable Devices That Work With Apple's iOS The two new fitness wearables are set to launch on Sunday, May 18. 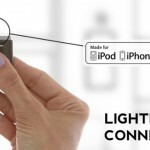 The iStick Is A Flash Drive With A Built-In Lightning Plug For The iPhone, iPad A new Kickstarter project, the iStick, offers a unique combination of a USB flash drive and a built-in Lightning connector. The Snakable Means Saying Goodbye To Broken Apple Lightning USB Cables Broken USB cords can be a thing of the past with this new tool.